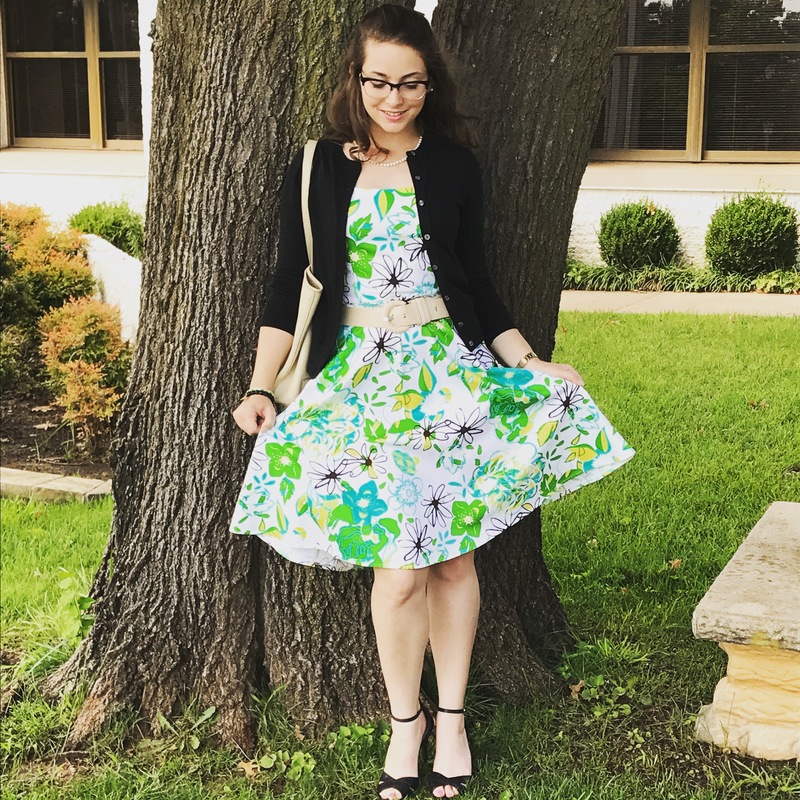 Dress: From a thrift store in Florida! Accessorized with classic pearls and Rustic Cuff! I was also really excited to get back to our tradition of having lunch after church! Some weeks we have a nice brunch, and other times we grab fast food!! It depends on our mood, but we always do it!! 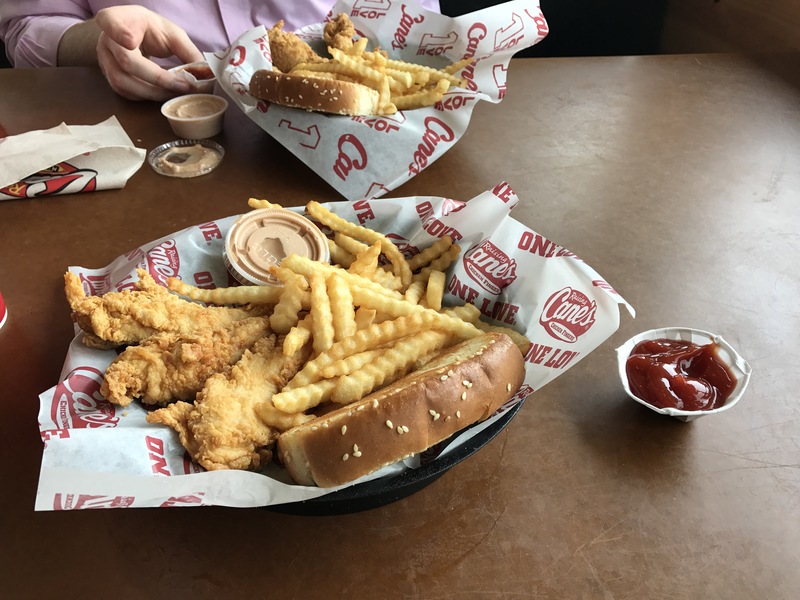 Today we went casual with Raising Canes!! Their sauce is my favorite for dipping chicken, and the service at the one on Second in Edmond is PHENOMENAL!! Do y’all have any weekend traditions? Let me know in the comments! And enjoy what is left of your weekend!